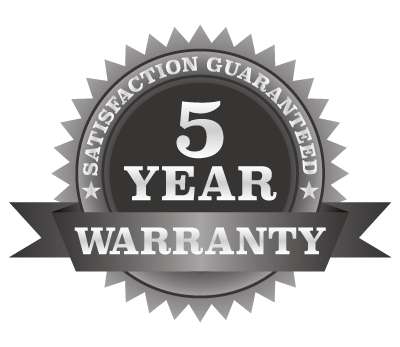 Simply fill out the form below for a free quote. 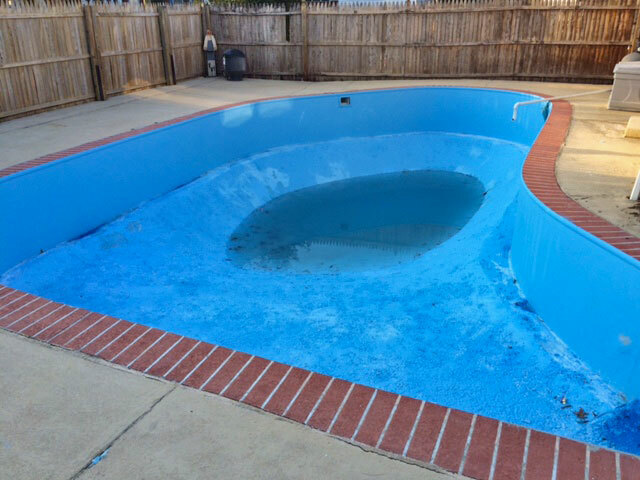 Save on pool expenses by contacting us today! 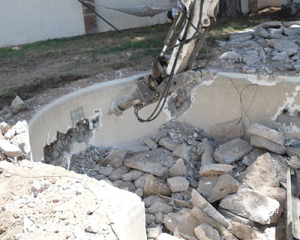 Are you in search of a fast, dependable and cost-effective solution to your pool demolition needs? 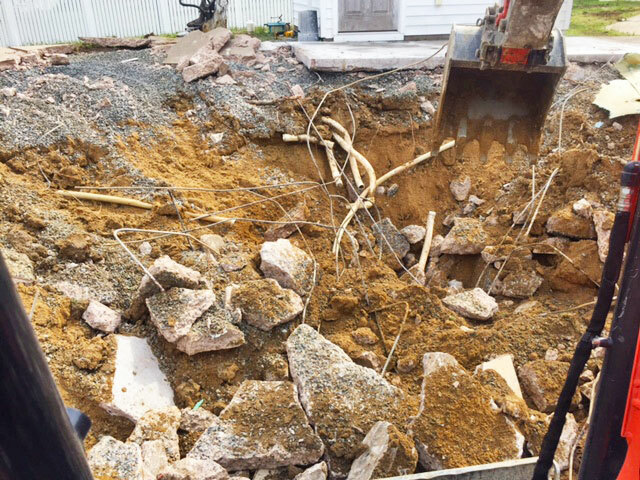 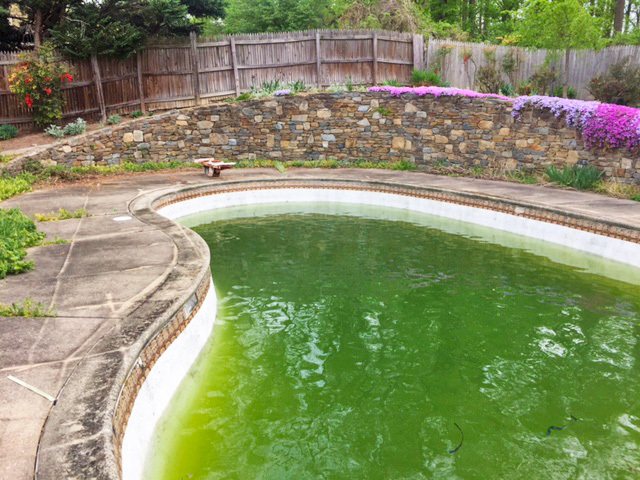 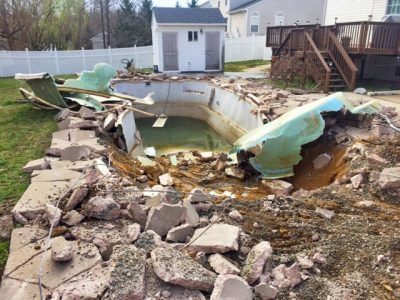 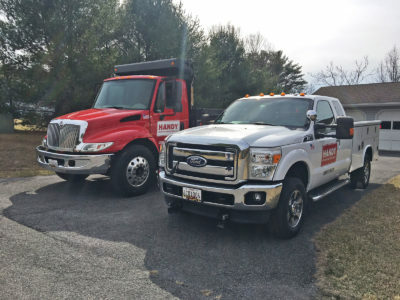 Look no further; Remove a Pool is a fully licensed, insured and bonded demolition contractor that specializes in providing professional pool removal services all across Maryland, Virginia, Delaware, California, Pennsylvania, Nevada, Florida, Arizona, Texas and all other states in the US. 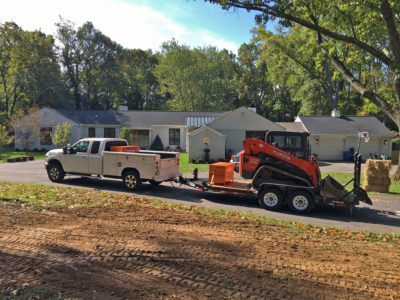 We have the experience, skill and knowledge to complete all jobs whether big or small with the least hassle or disturbance of the surrounding environment. 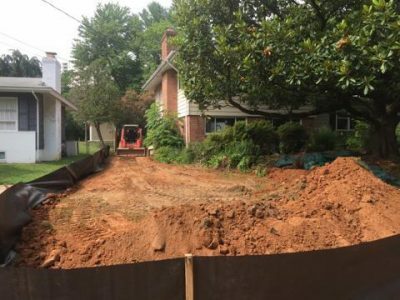 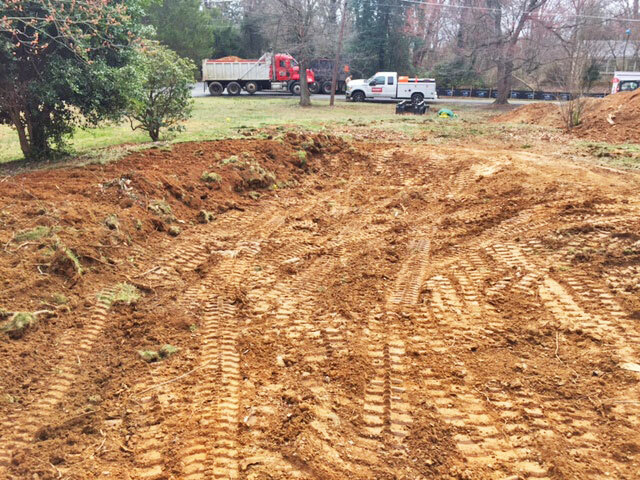 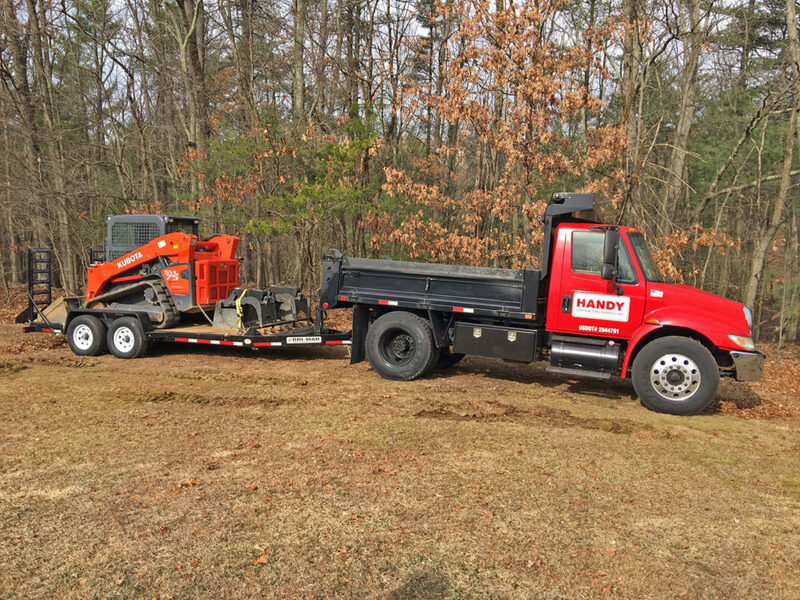 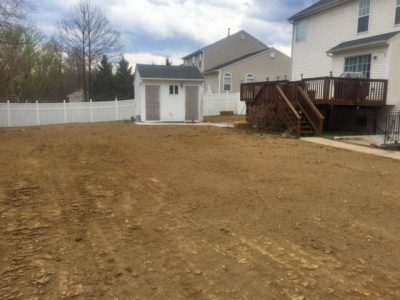 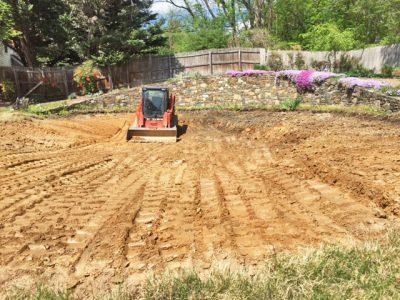 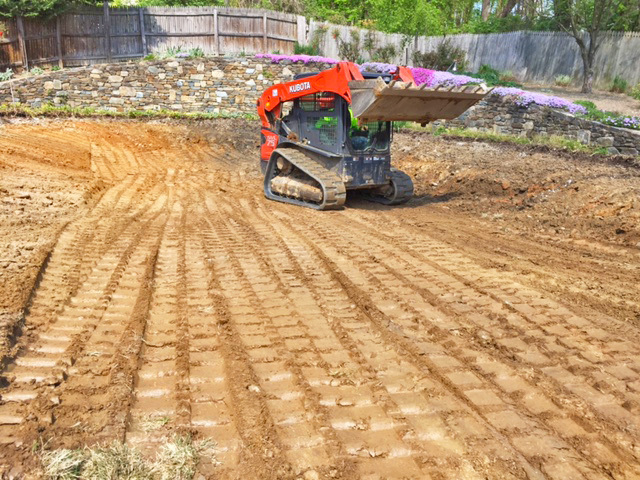 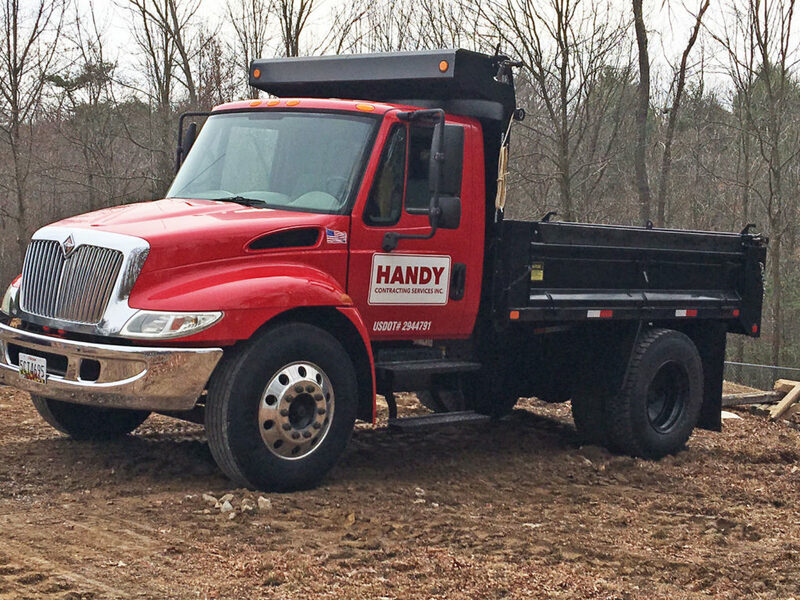 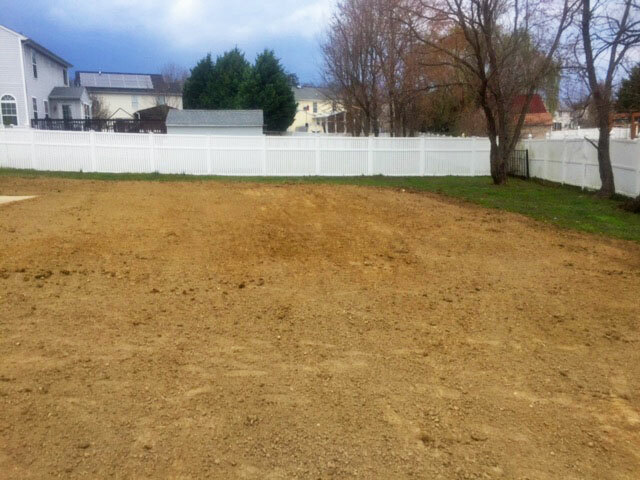 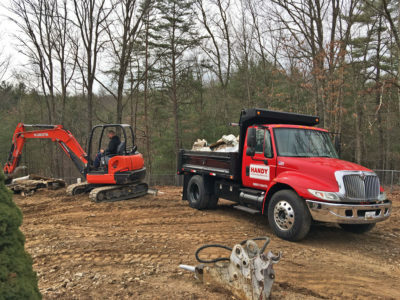 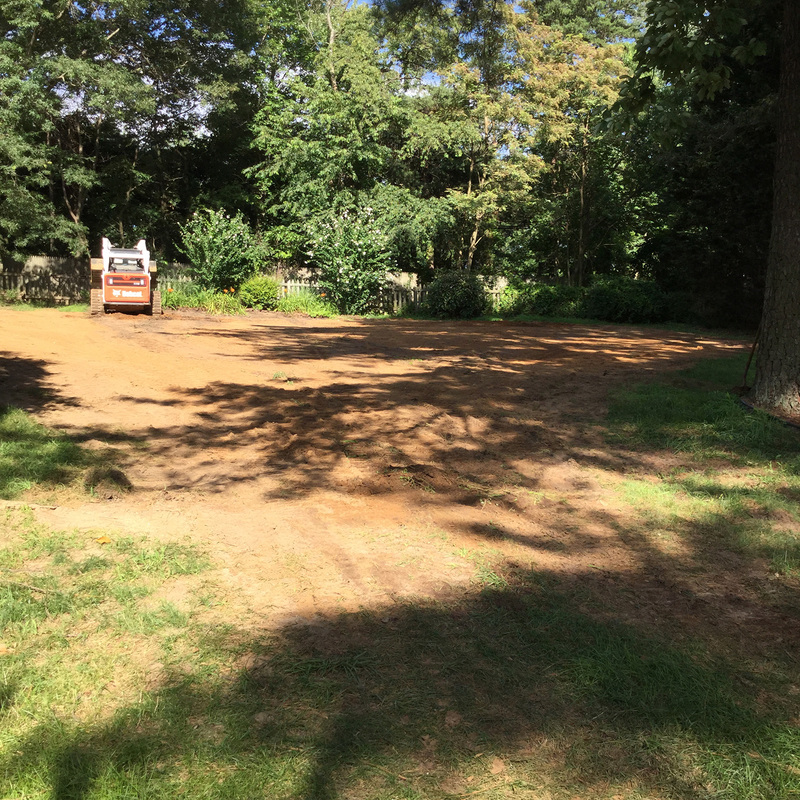 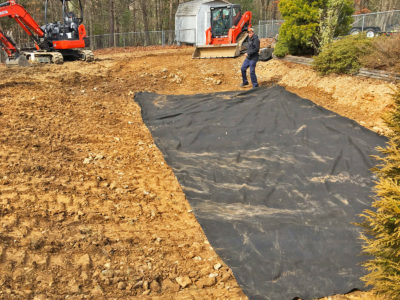 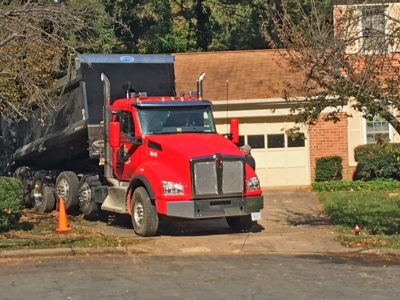 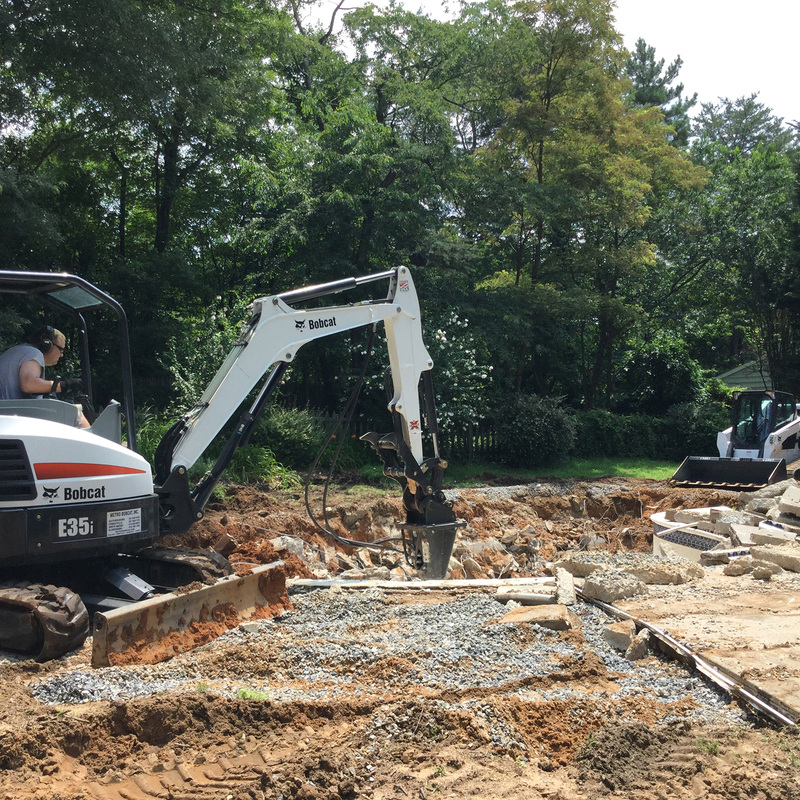 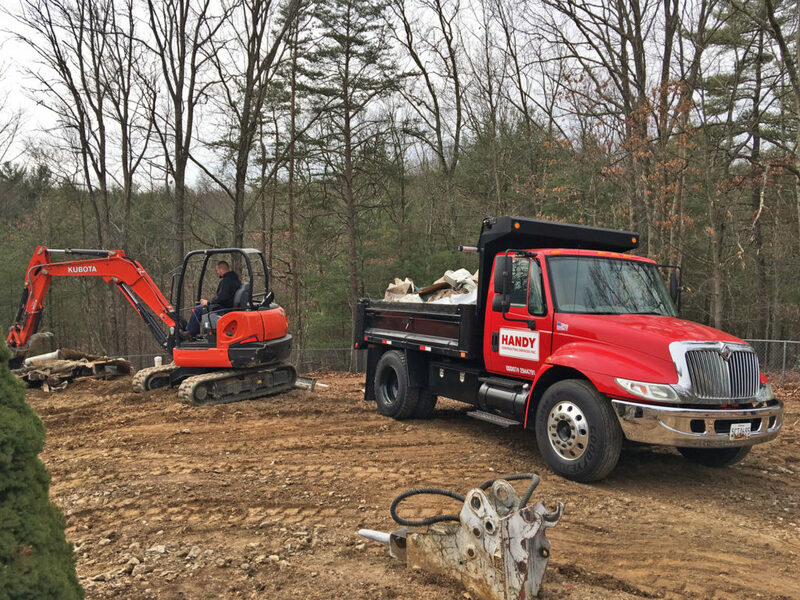 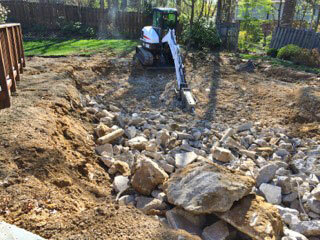 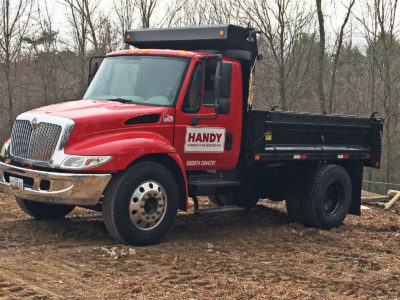 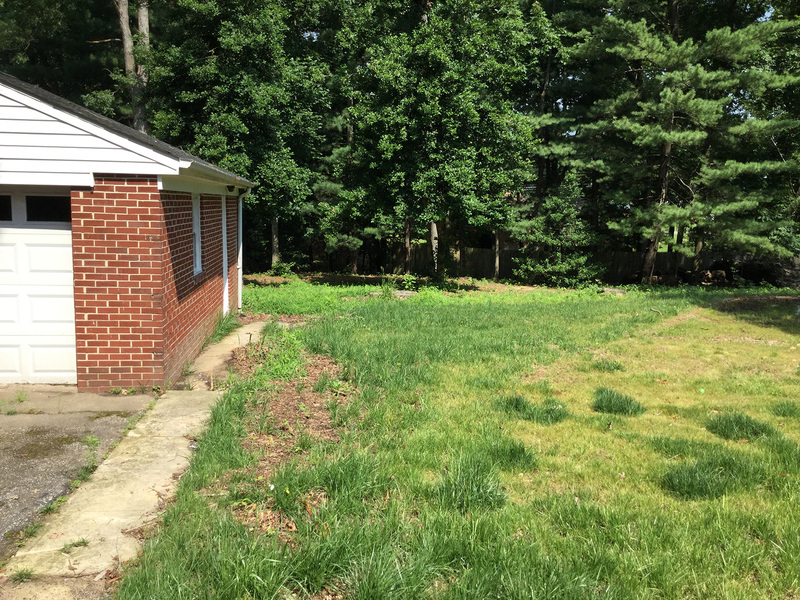 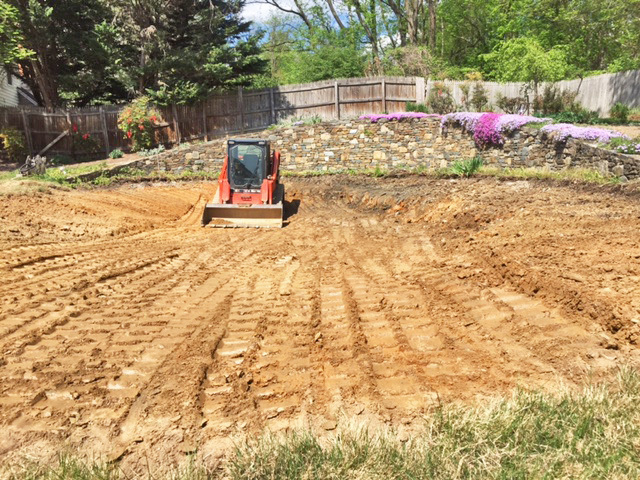 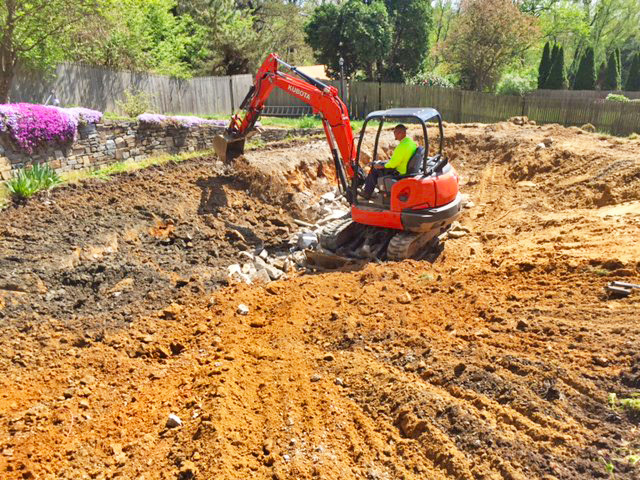 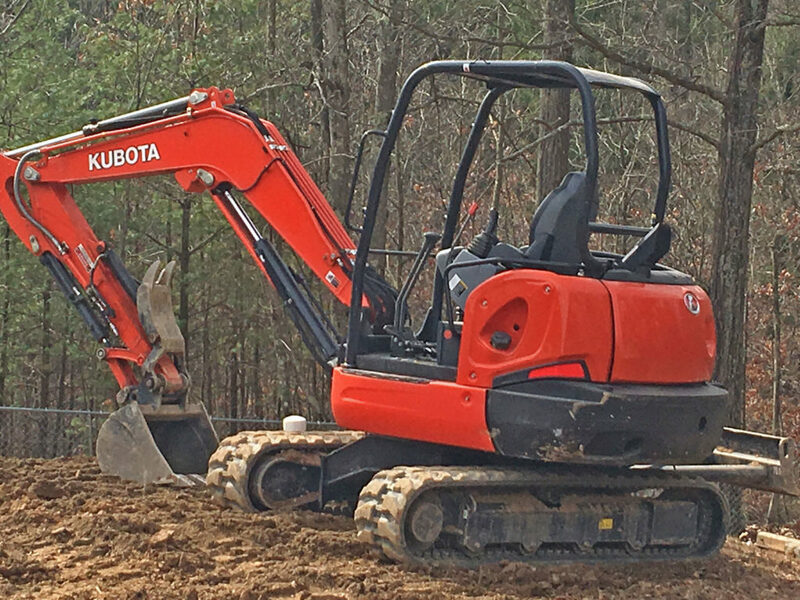 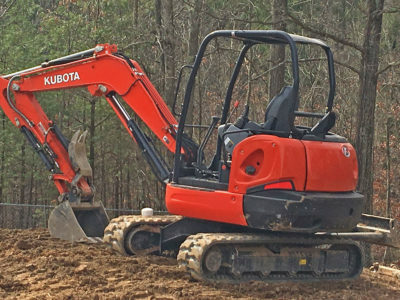 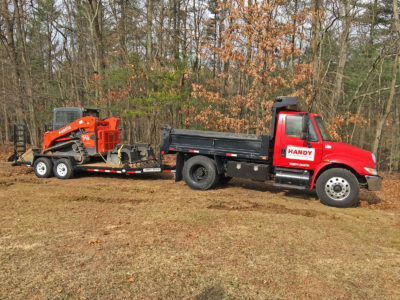 Our highly trained and dedicated crew approaches each project with great skill and attention to detail, offering expertise in more areas including permits, filling, grading, landscape clean-up and more. 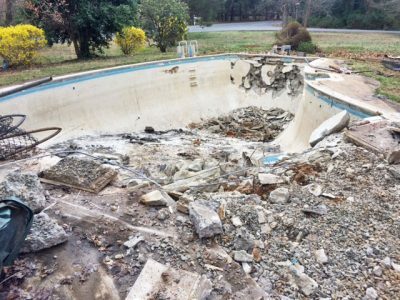 As your preferred pool demolition partner, we strive to make the process as quick and painless as possible as we handle all the details while you focus on the important tasks at hand. 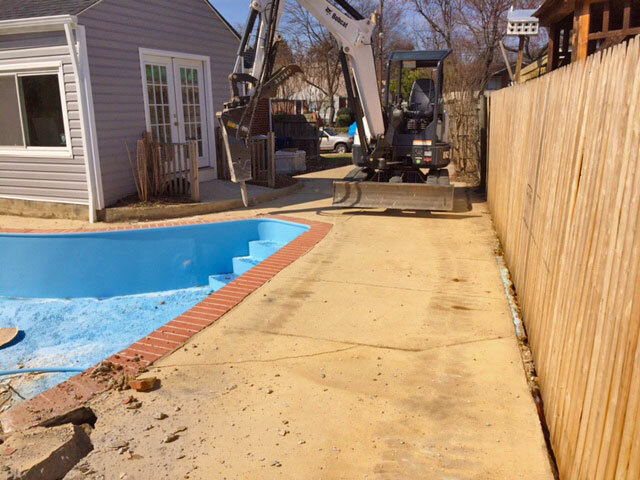 Remove a Pool stands behind its work with a 100% satisfaction guarantee so you can sit back and watch us take your idea into reality. 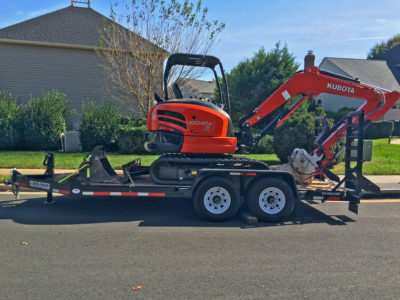 We have perfected our demolition process over the years with the use of state-of-the-art equipment that get the job done in a smooth, convenient and safe manner. 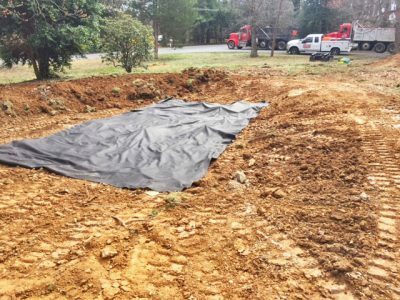 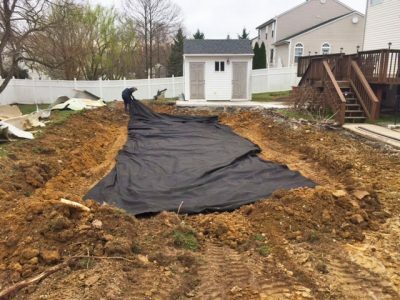 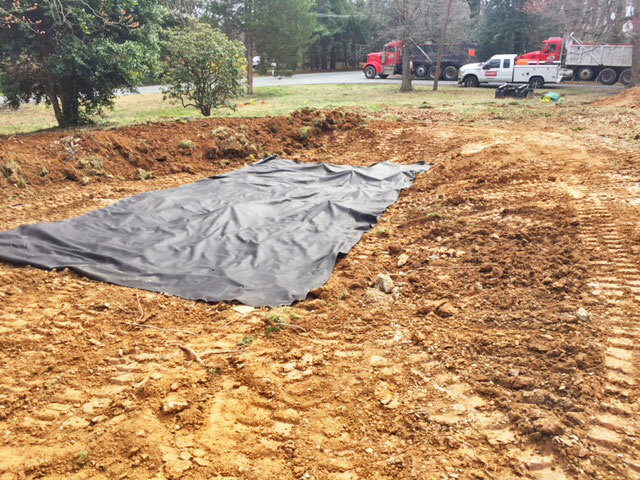 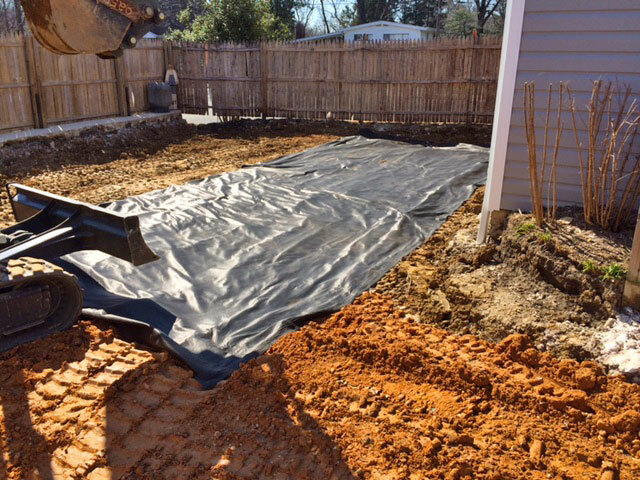 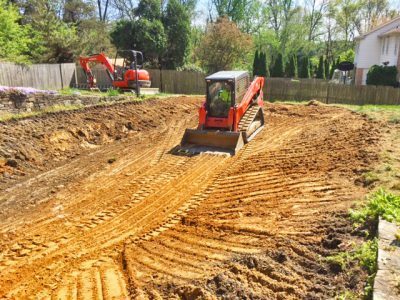 We understand that each project is unique thus are fully focused on maintaining the highest industry standards in the removal of your above ground pools and fill in of in-ground pools. 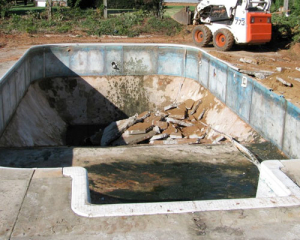 There are so many reasons as to why homeowners may consider a pool removal service. 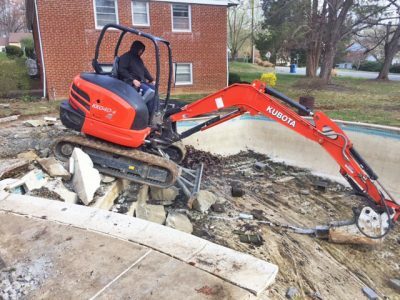 For some, the pool may be taking up unnecessary space in their yards while others do it to avoid the escalating pool maintenance costs. 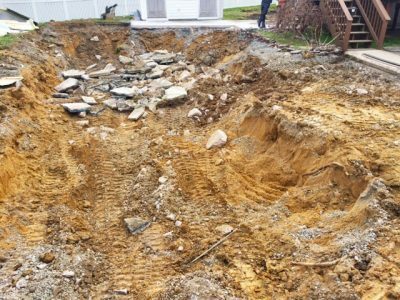 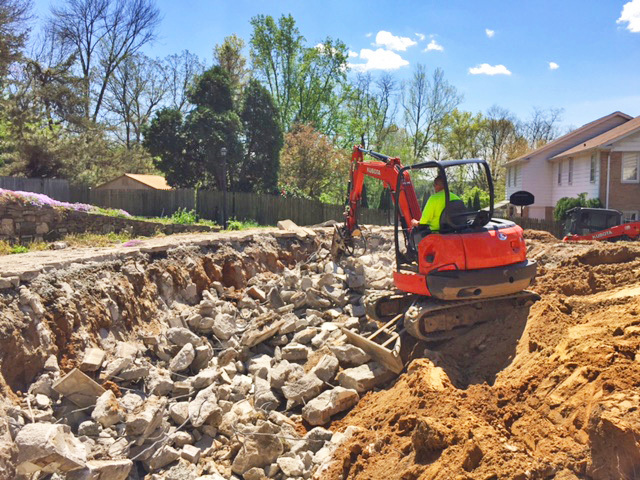 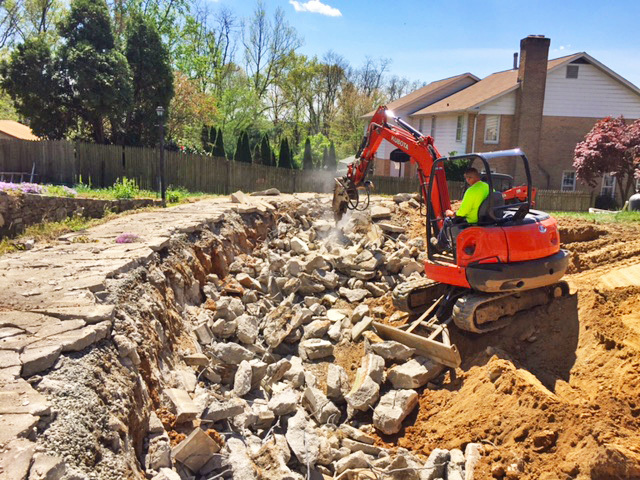 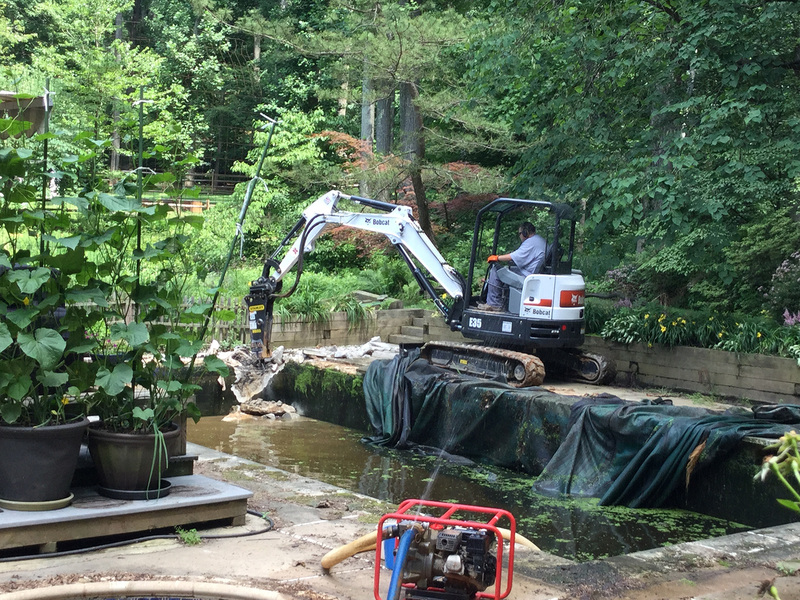 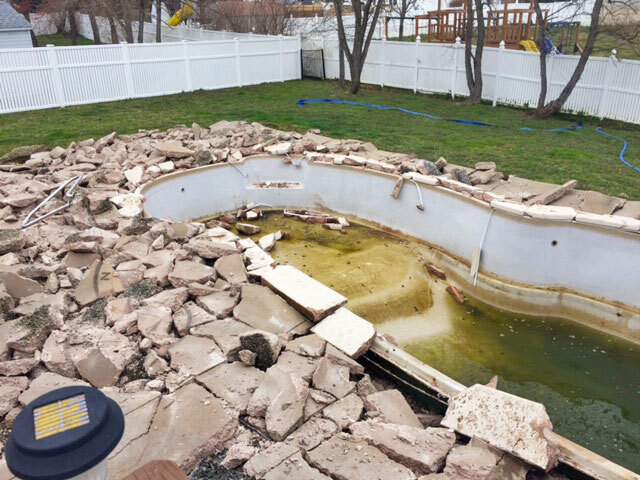 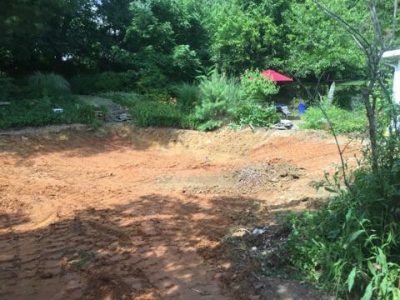 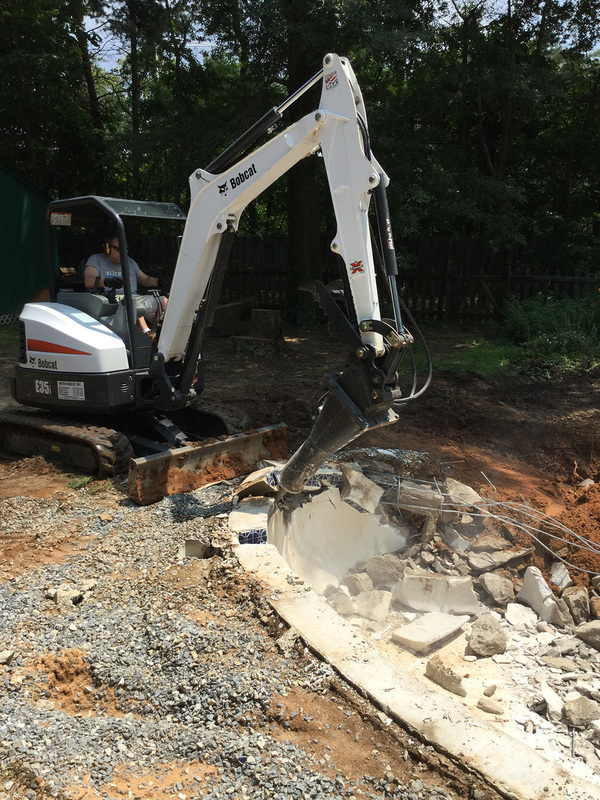 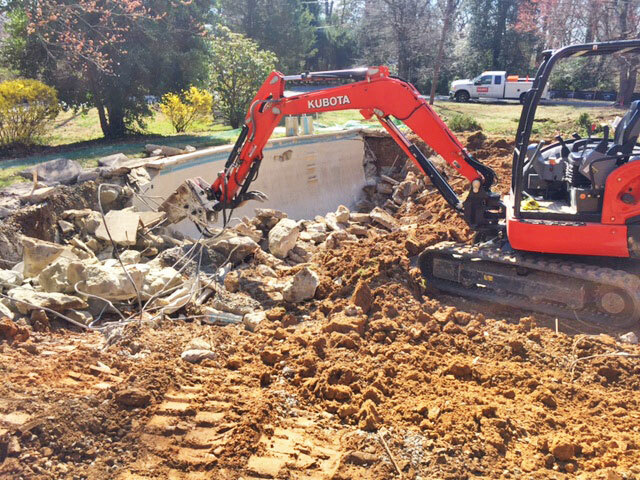 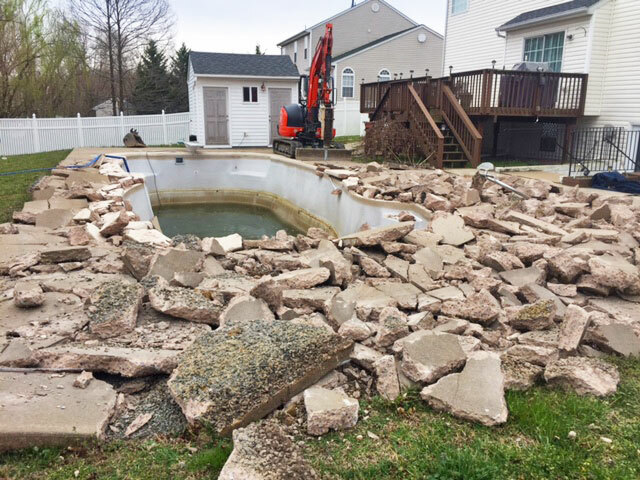 Whatever the reason, a pool demolition service offers numerous benefits that will increase your backyard’s appearance and functionality. 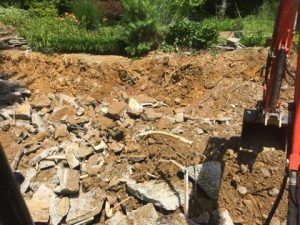 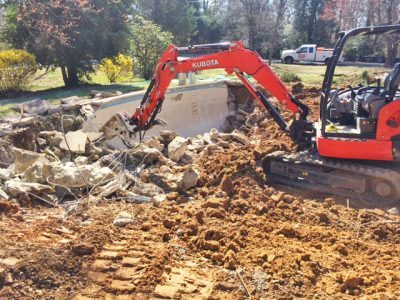 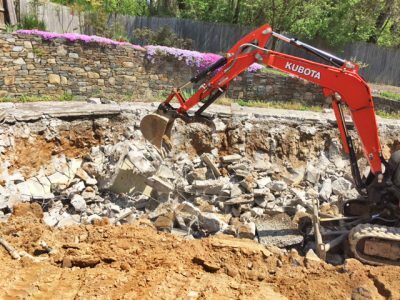 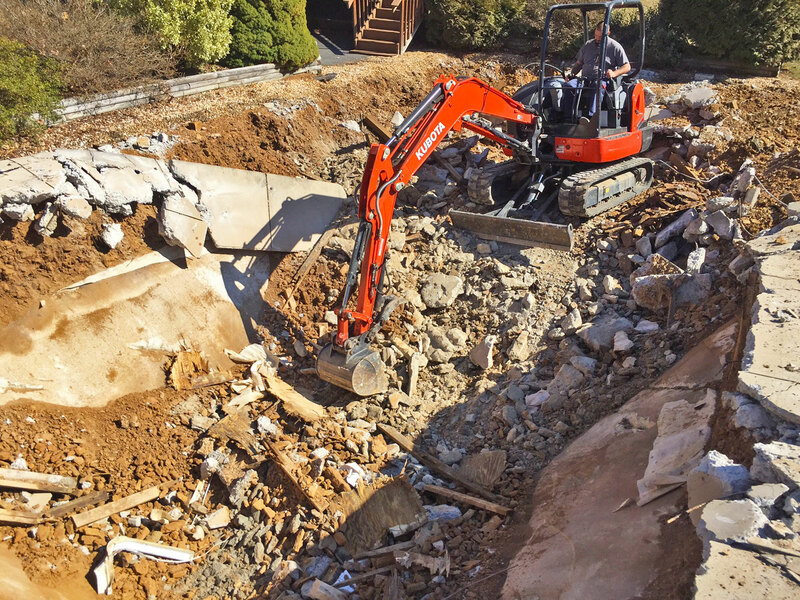 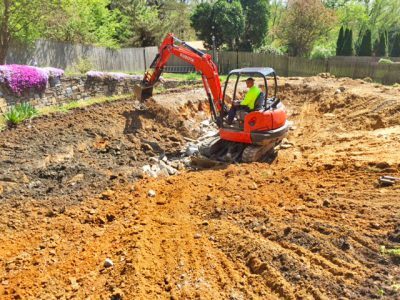 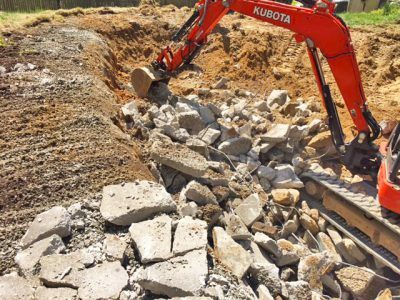 Here are a few benefits of hiring a professional pool demolition service for your demolition project. 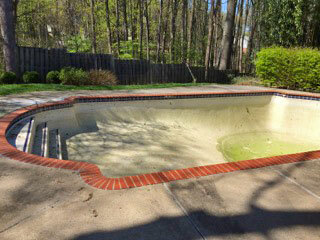 Swimming pools that remain unused take up a significant amount of your yard space. 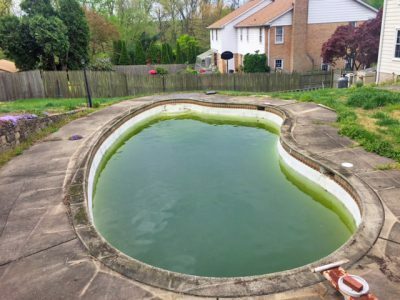 Getting rid of a pool will help you make room for other fulfilling backyard activities like a new patio space, outdoor decks, fireplaces or an artificial turf that can serve as a playground space for your kids. 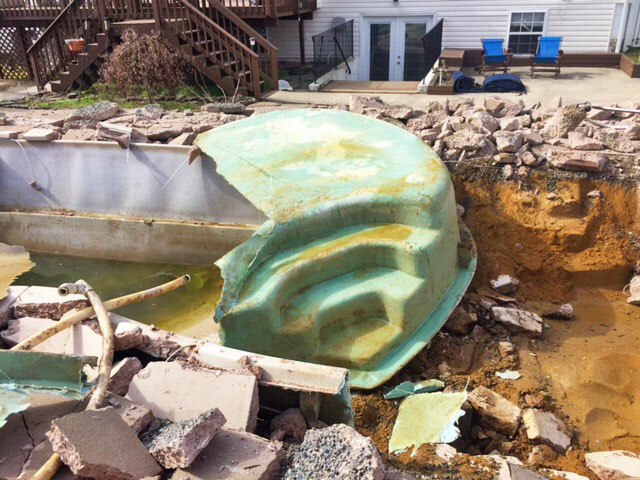 Removing a pool will help you reduce the liability risks that pools present especially for home owners with kids and pets that cannot swim. 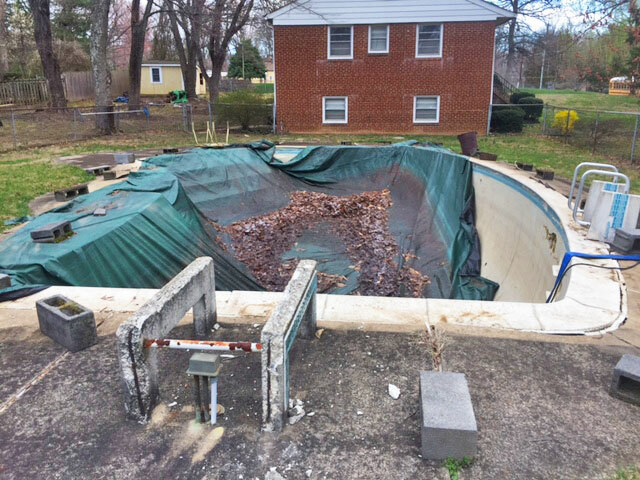 You will have a peace of mind knowing that your pool does not present a potential risk to your loved ones. 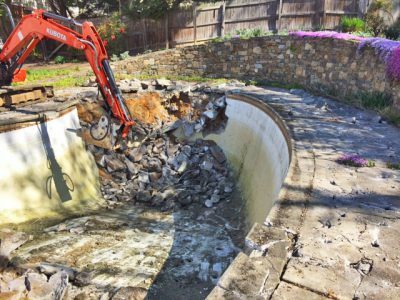 If you are considering selling your home in the future, removing a swimming pool will increasingly attract the interest of buyers making it incredibly easy to sell. 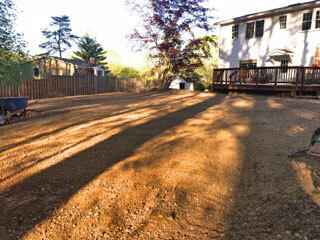 Your home’s resale value is increased leaving you to enjoy the financial benefit that comes with it. 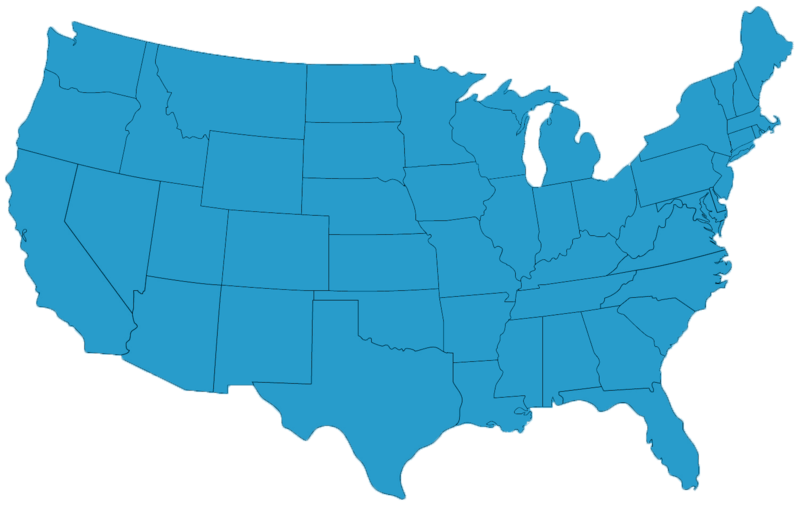 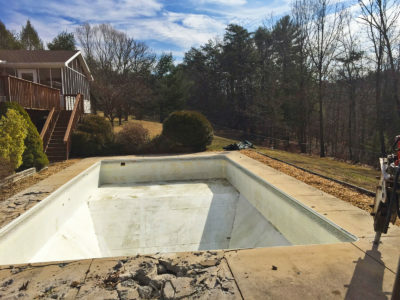 The high costs of pool ownership far outweigh the benefits as swimming pools use up a lot of money in repairs and maintenance costs every other time. A pool removal service eliminates all of these expenses while saving you time so you can focus on developing other endeavors. 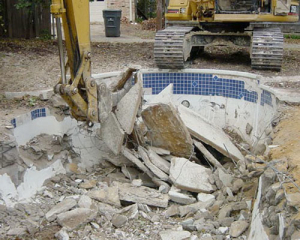 Remove a Pool makes the demolition process to be easier than you actually think. 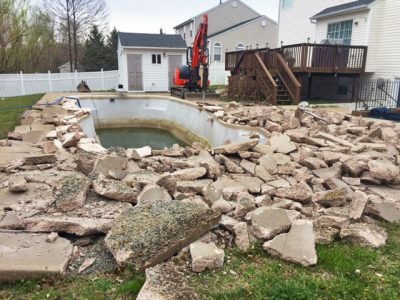 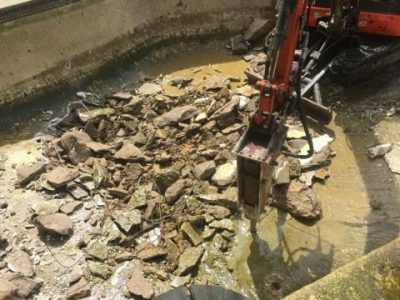 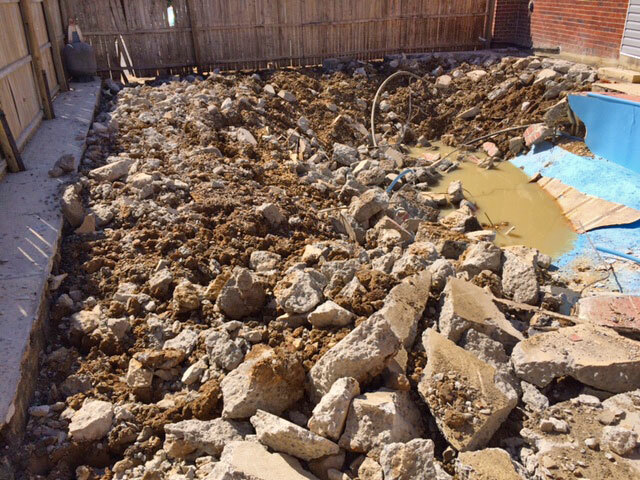 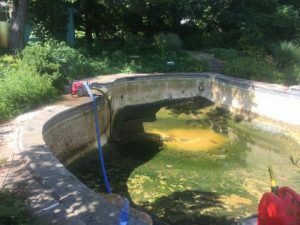 When you contact us for a pool removal service, we will provide you with a free detailed consultation and estimated quote for the demolition service. 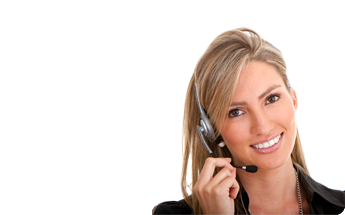 Our knowledgeable experts will work with you at every step of the process. 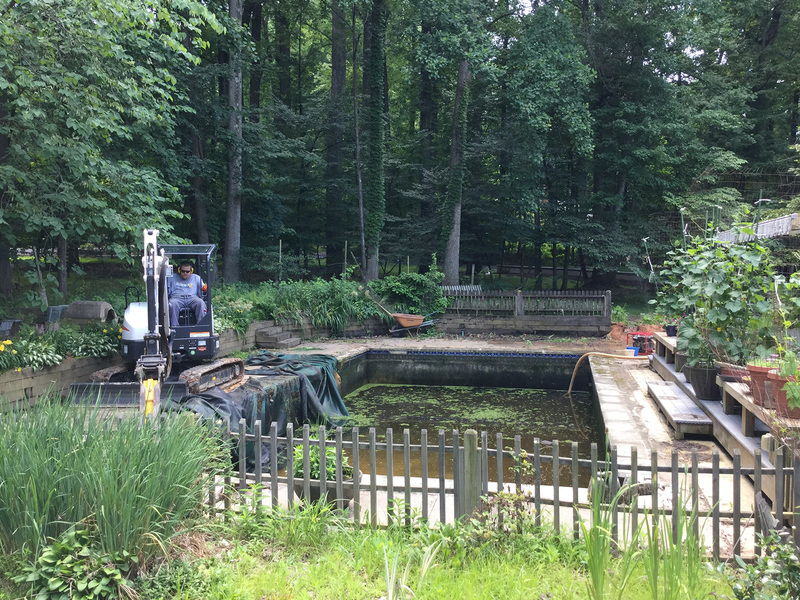 We do the complete job from obtaining the necessary permits, disconnecting utilities at the source, scheduling all City/County inspections, pumping water out of your existing pool, removal and backfill of the pool creating an amazing space for your family to enjoy. 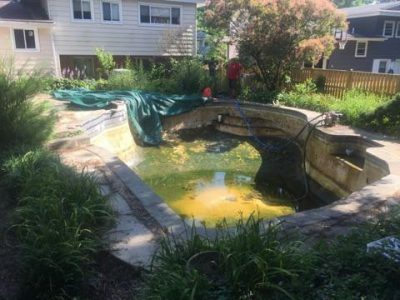 Our professional team will use the best approach to providing an excellent service depending on the type of pool, size, accessibility and method of pool removal. 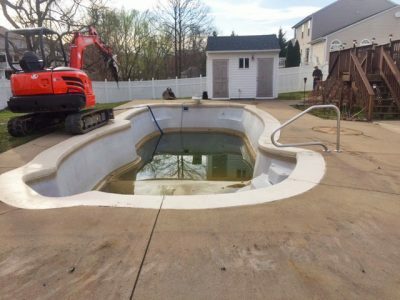 There are two types of pool removal options. 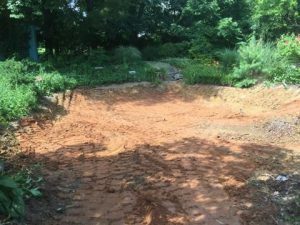 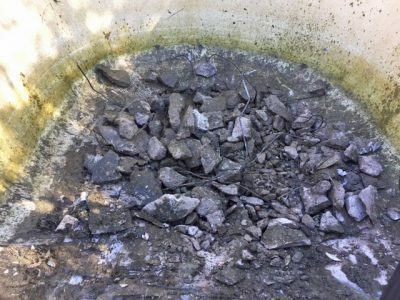 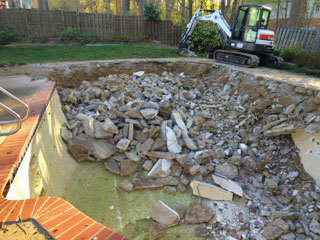 A partial pool removal process consists of breaking concrete and filling the pool with clean fill dirt. 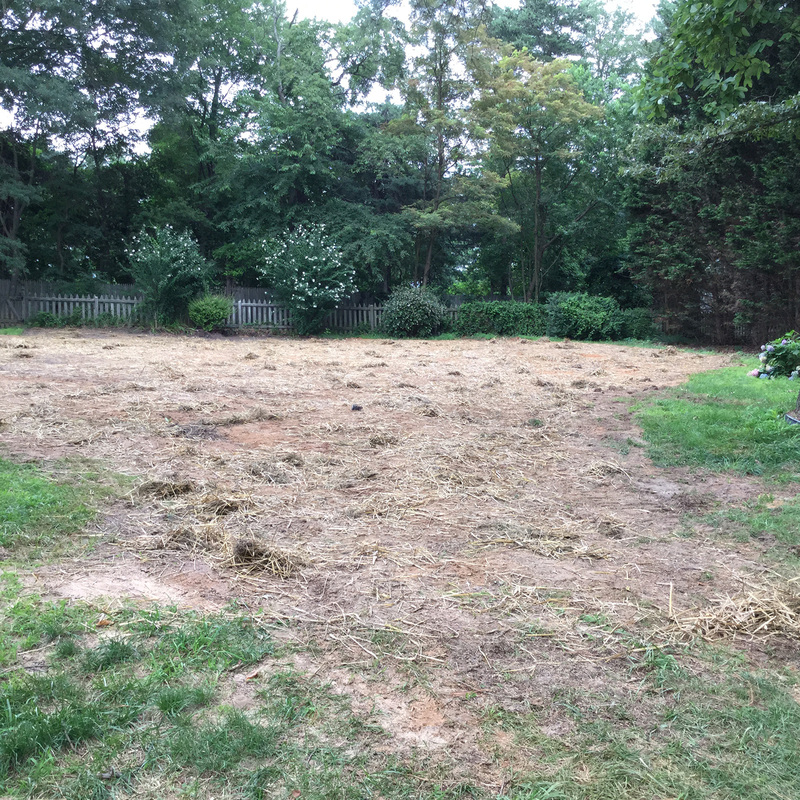 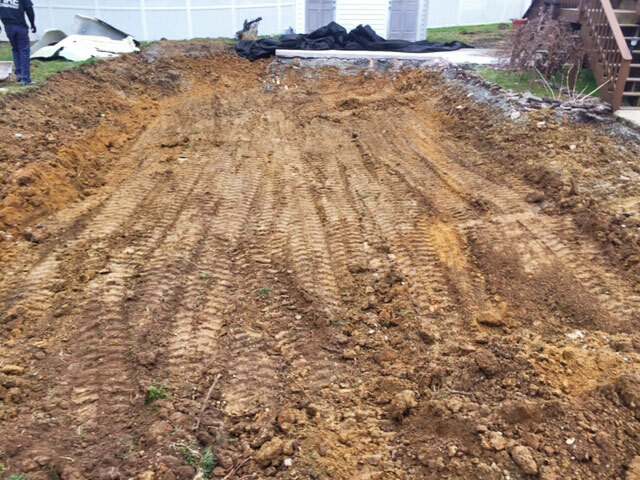 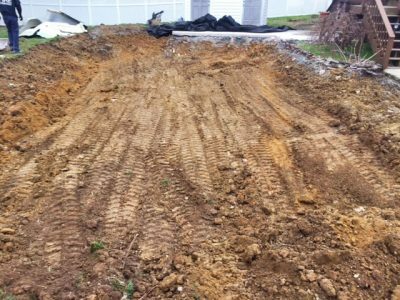 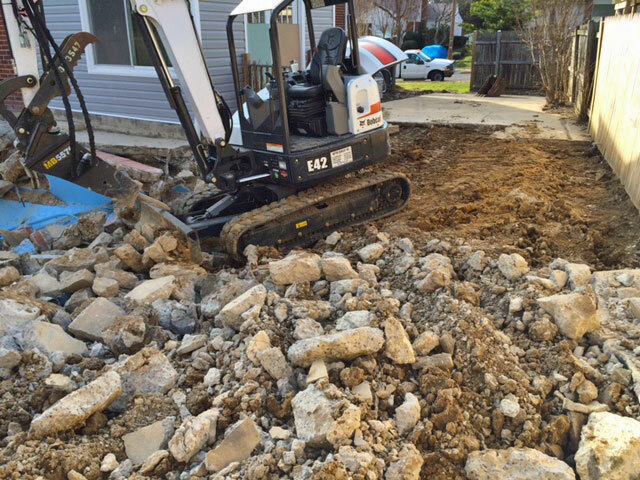 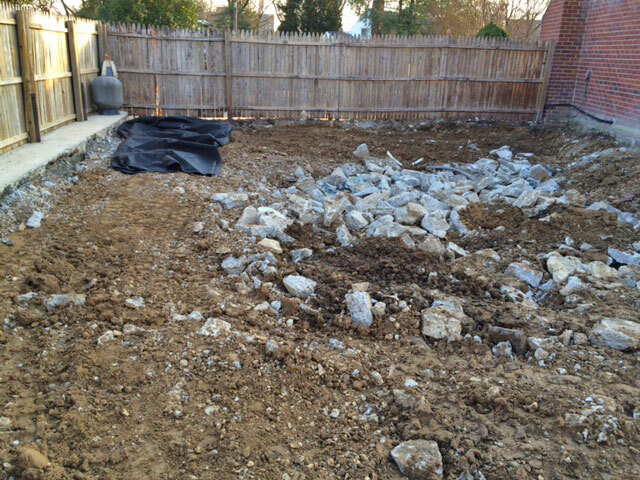 A complete removal involves the total removal of all debris, backfilling with fresh soil and compaction for maximum density and stability. Our friendly experts will help you in making the right decision that meets your budget and time limits for an exceptional pool demolition and removal service. 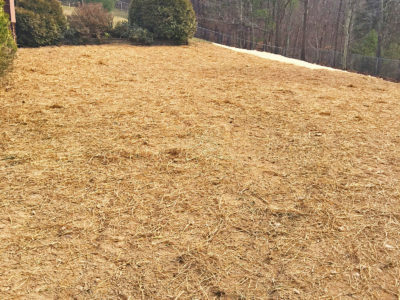 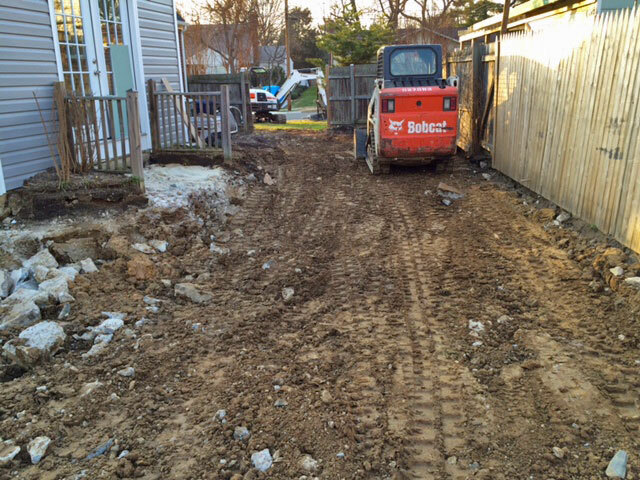 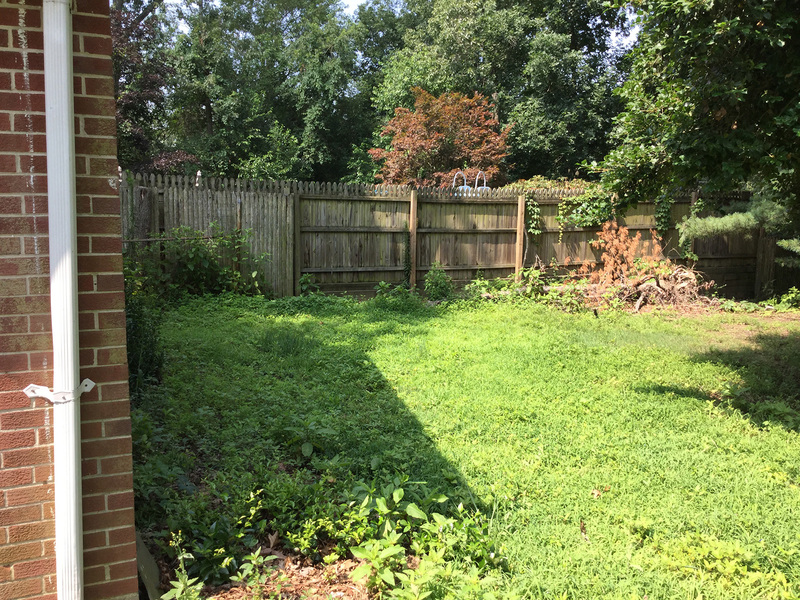 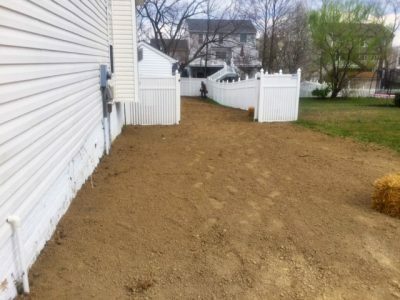 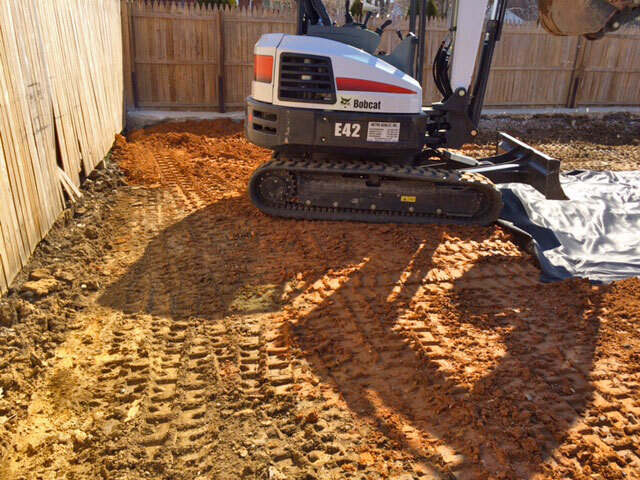 We will haul away all materials, level you backyard while ensuring the best possible drainage for a perfect looking outdoor space. 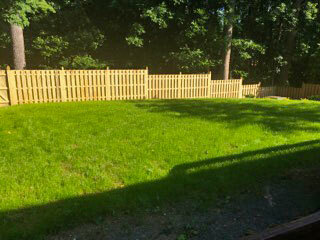 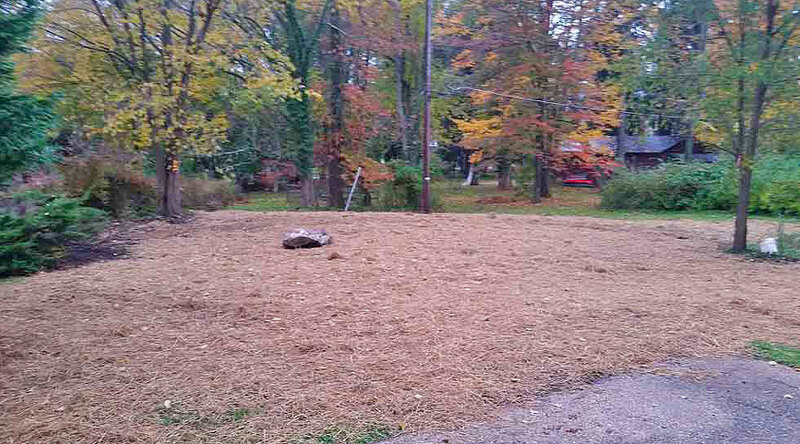 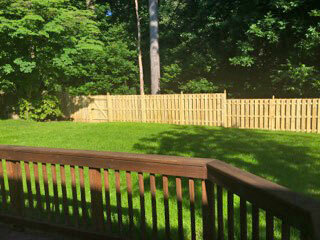 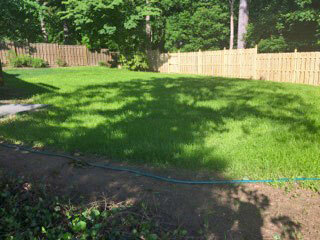 You can opt to enhance your yard’s appeal with a lawn design service at a separate charge. 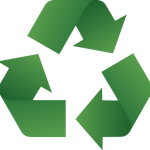 We take measures to dispose of the remaining debris in an environmentally friendly manner. Get your yard back with a reliable, efficient and cost-effective pool demolition service from Remove a Pool. 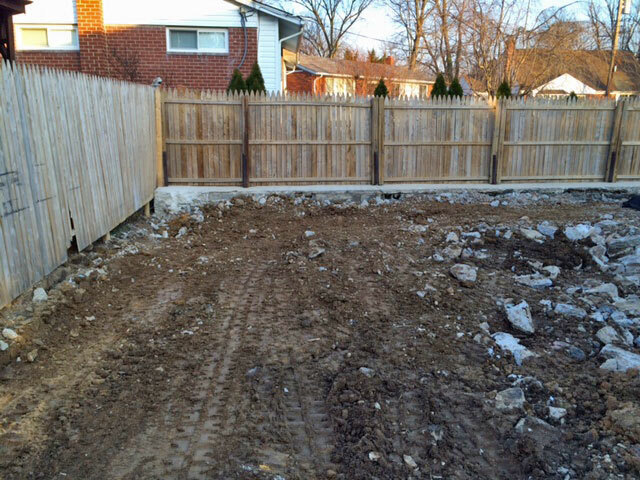 Contact us today to make it happen! 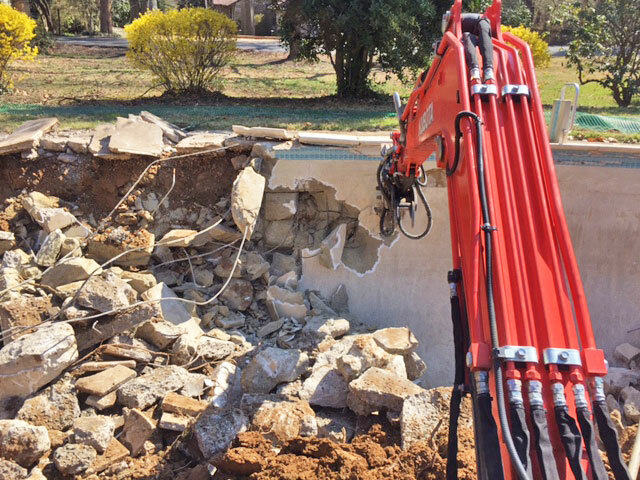 The Demolition specialists will firstly pump out all the existing water from the pool. 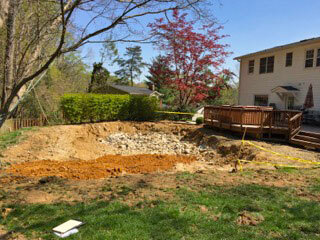 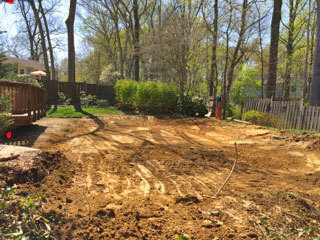 Then we will remove the pool, fill in the existing gap, and even plant grass or concrete.